Do you have a small pup who is experiencing pain, separation anxiety and/or social anxiety? Our NEW Hemp Pets Small Dog CBD Oil is specially formulated for our little love nuggets! 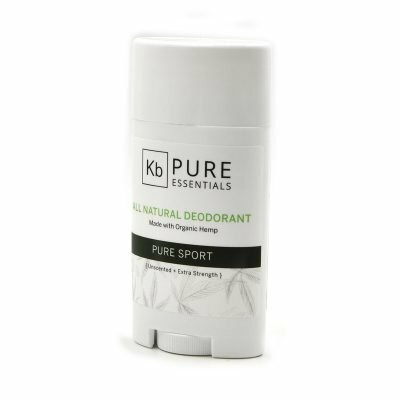 It has 25mg of CBD in the 1 fl.oz bottle, extracted from organically grown hemp and then blended in olive oil infused with specific herbs that are beneficial to your pup’s health. Our little snugglers are full of love and they deserve the best quality of life we can provide! 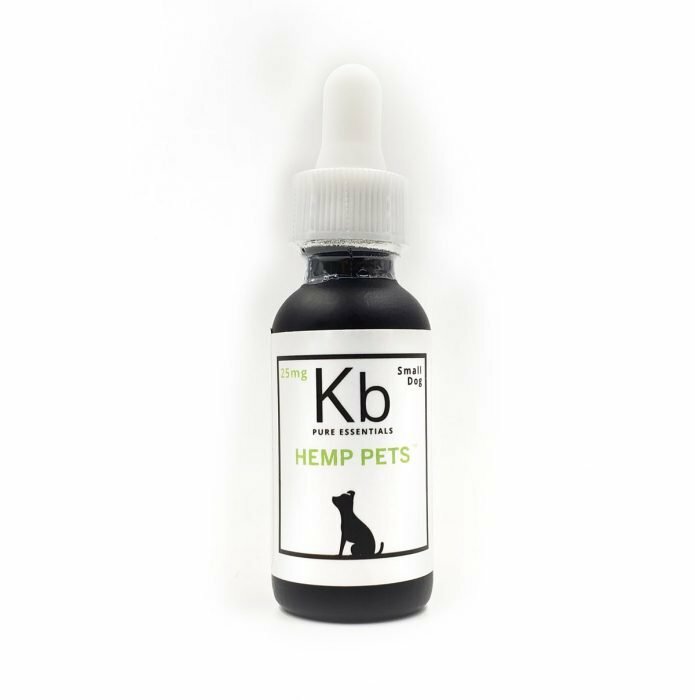 Keep that tiny tail wagging with KB’s Hemp Pets Small Dog CBD Oil. 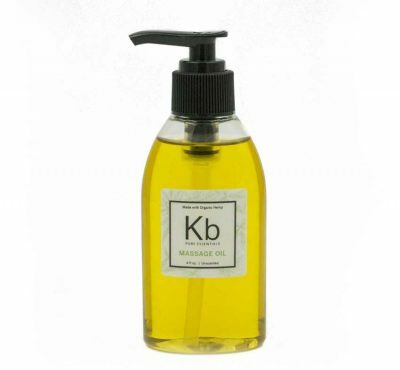 Our Hemp Pets CBD Oil is handcrafted in small batches and is carefully tested at SD Pharm Labs in San Diego, CA. 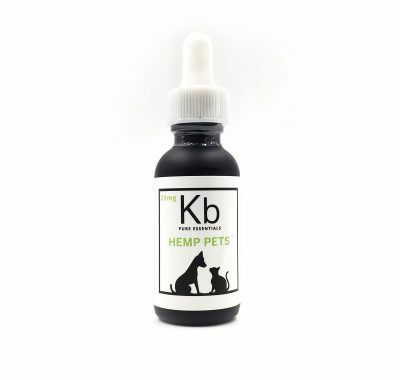 KB’s Hemp Pets Small Dog CBD Oil can relieve pain and bring calmness to small dogs so you won’t have to face any scratched furniture, chewed up shoes or crying at night. It can be given to your dog directly or it can be mixed in their food. It is best to start with a small amount (3-5 drops) and only increase if you need to.